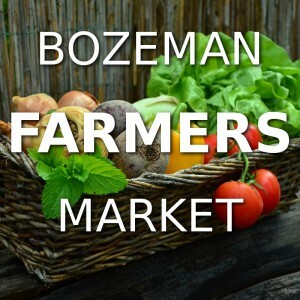 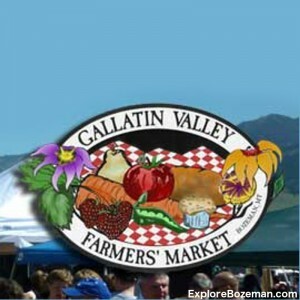 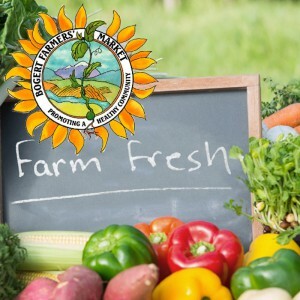 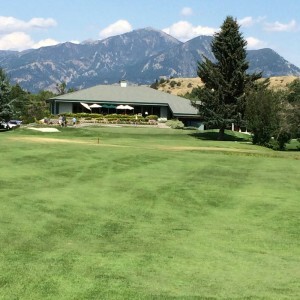 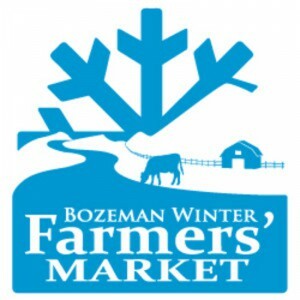 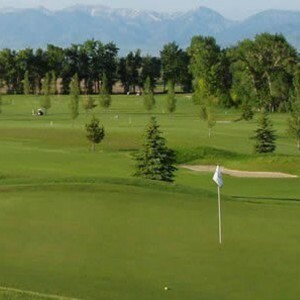 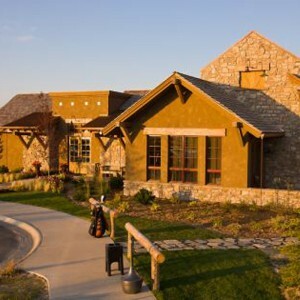 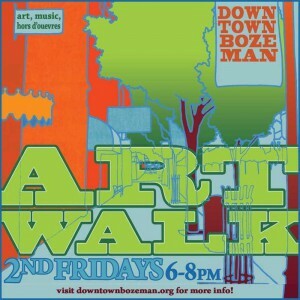 Bozeman has numerous activities available to explore. 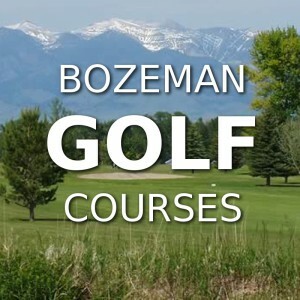 Known primarily for its world class skiing and fly fishing, Bozeman also offers an excellent trail system for hiking and mountain biking. 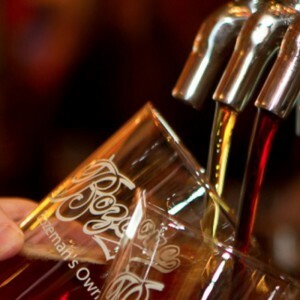 Explore national, state, and local parks, or spend an afternoon at one of Bozeman’s many breweries and distilleries.